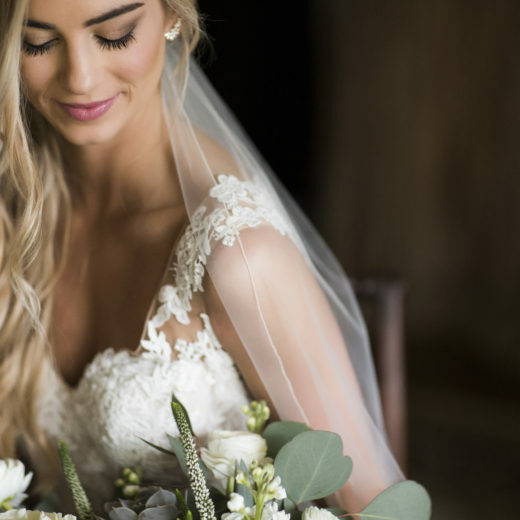 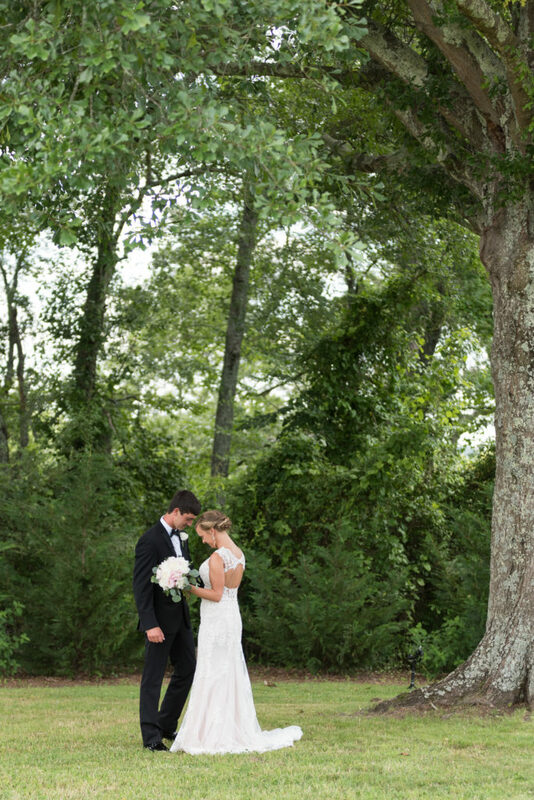 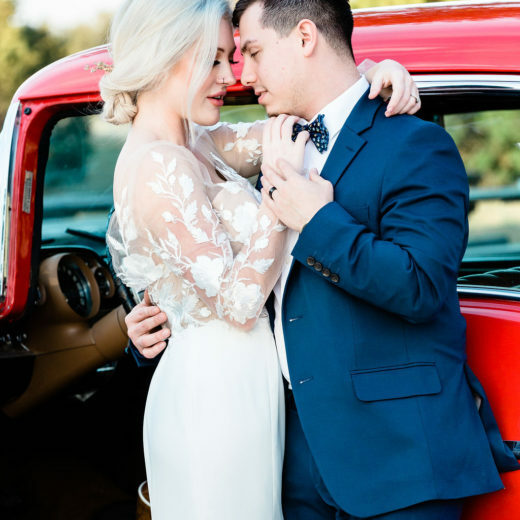 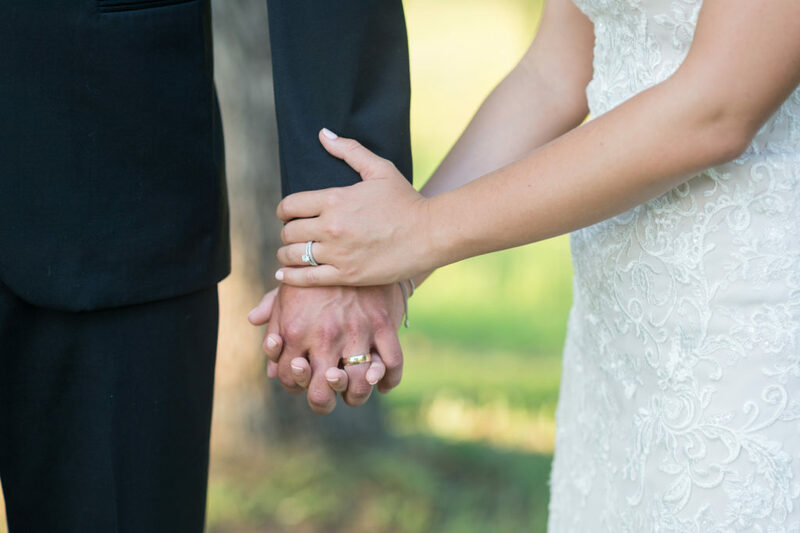 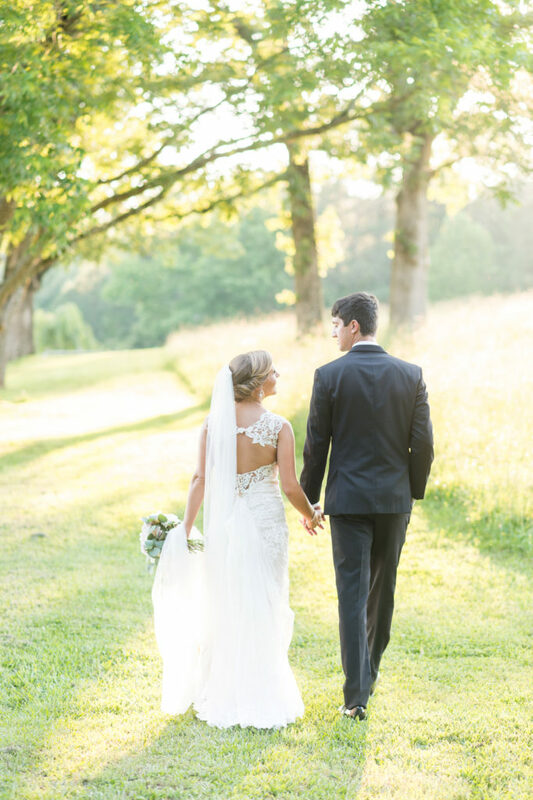 It was hard for us not to fall in love with Brittney and Duke Daily’s Sweet Summer meadow wedding. 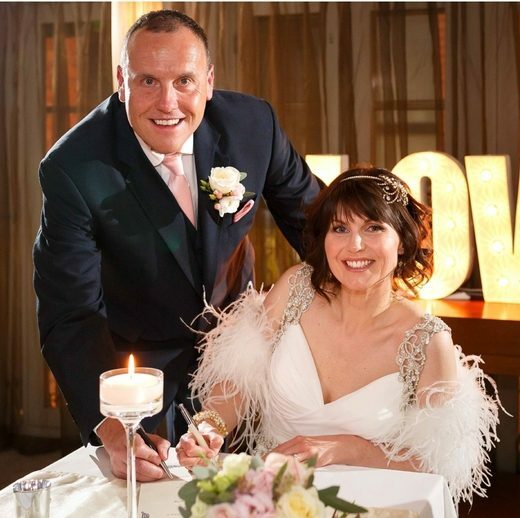 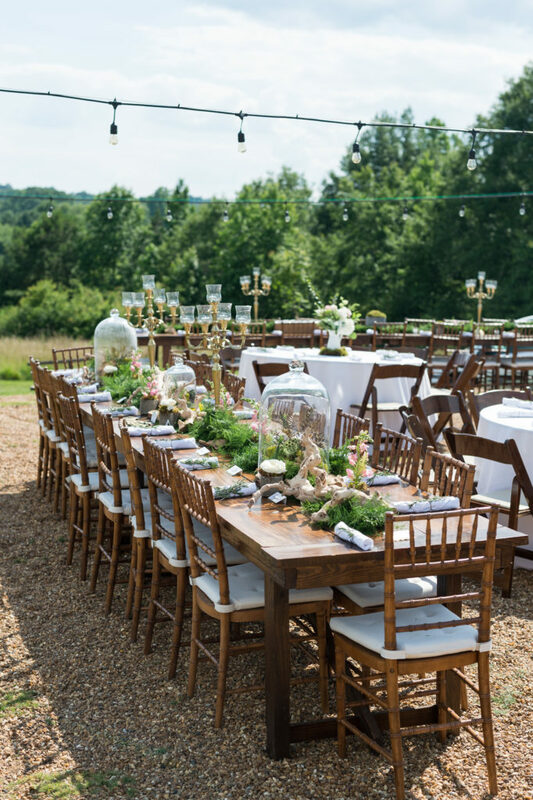 Everything from the beautiful scenery surrounding the venue to the eye catching centerpieces on each of the tables, this wedding was just absolutely stunning. 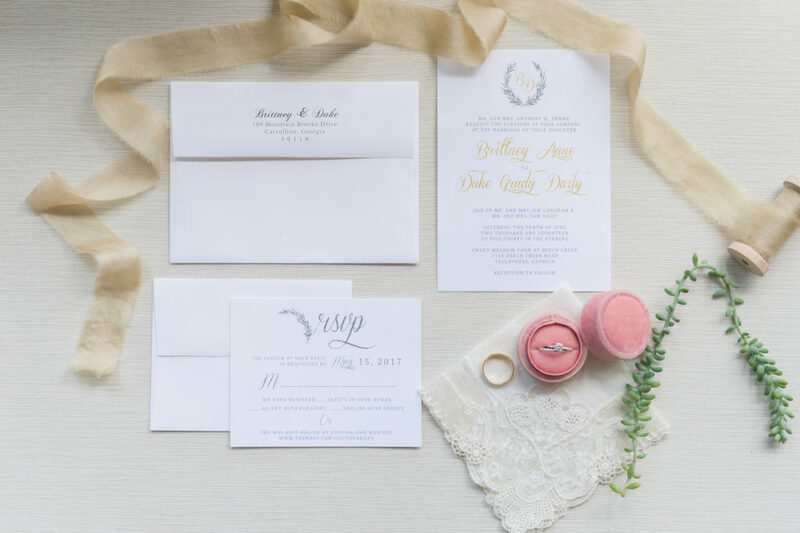 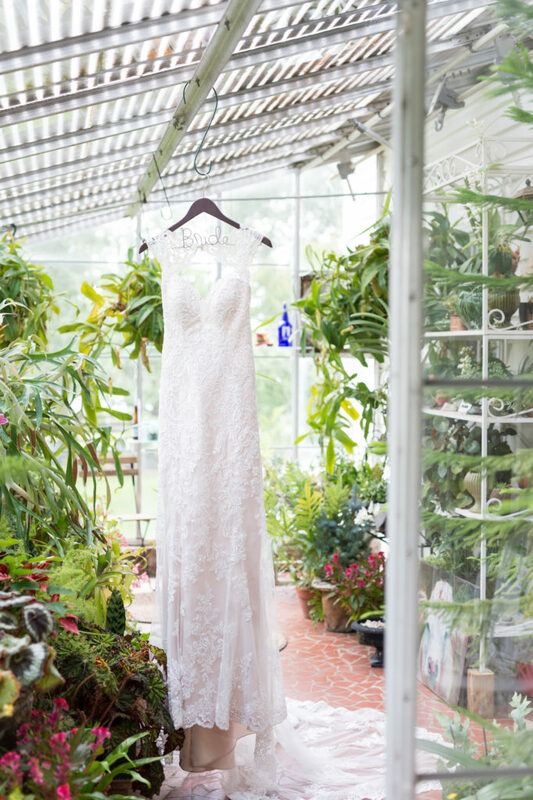 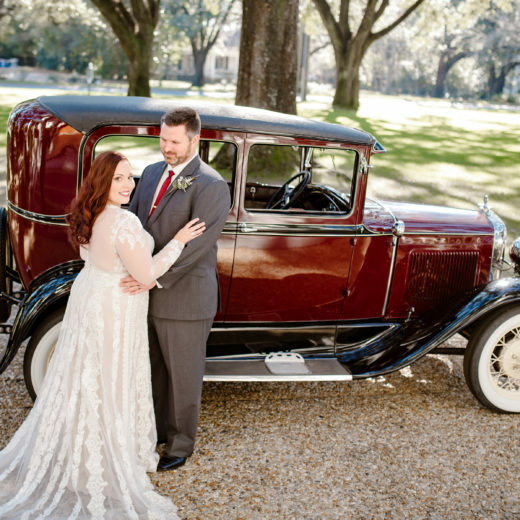 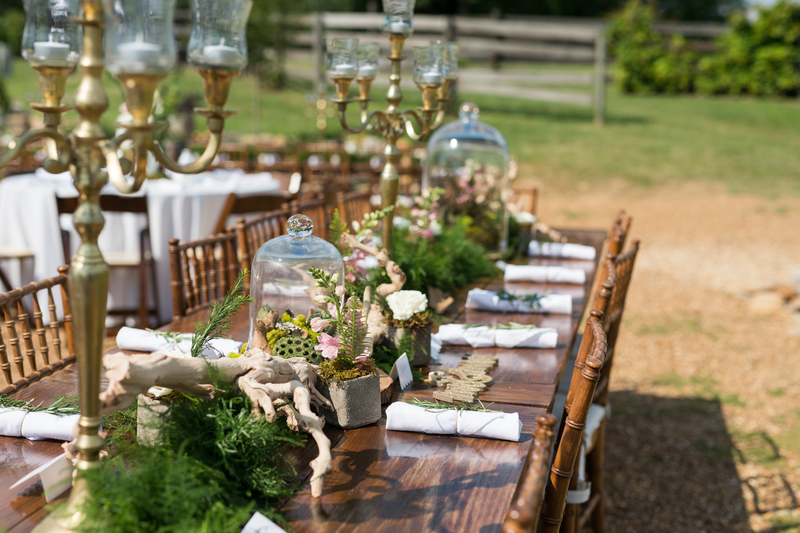 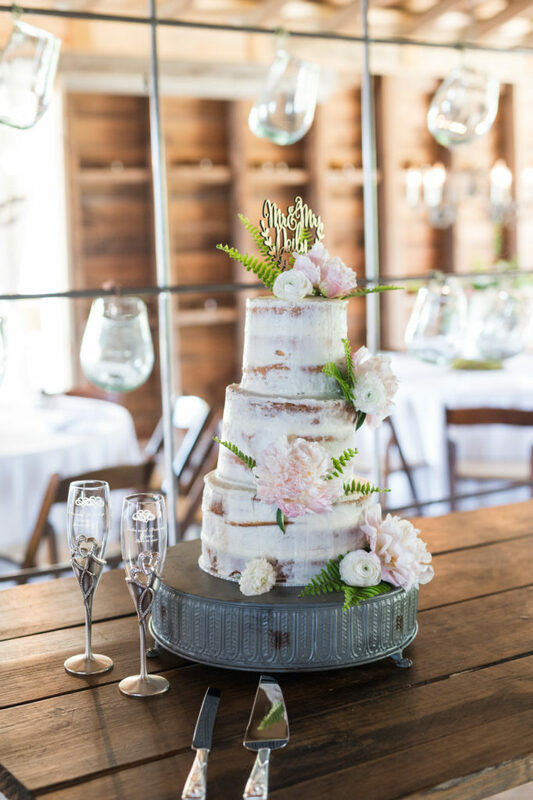 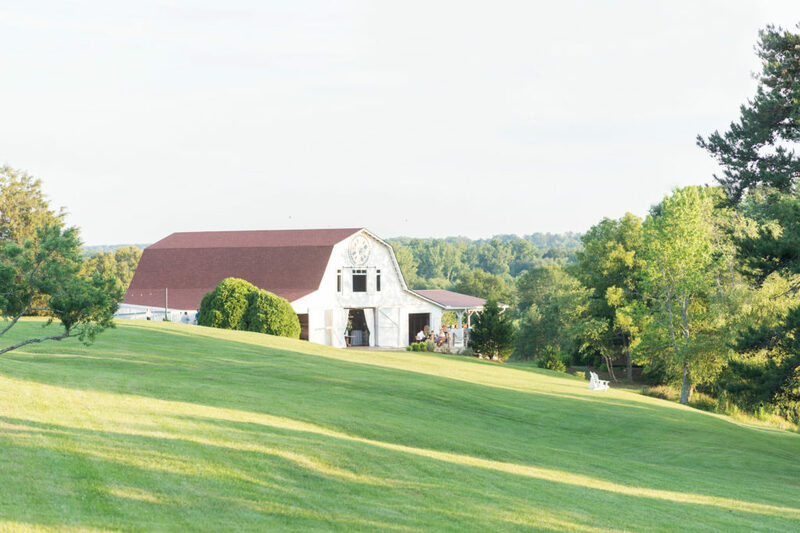 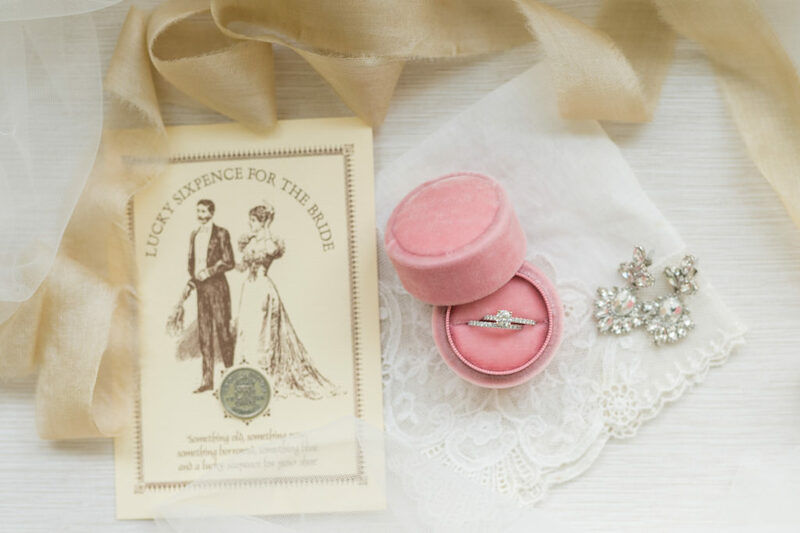 When the bride walked into Sweet Meadow Farm trying to choose their perfect venue she was immediately sold because it reminded her of her family’s farm. 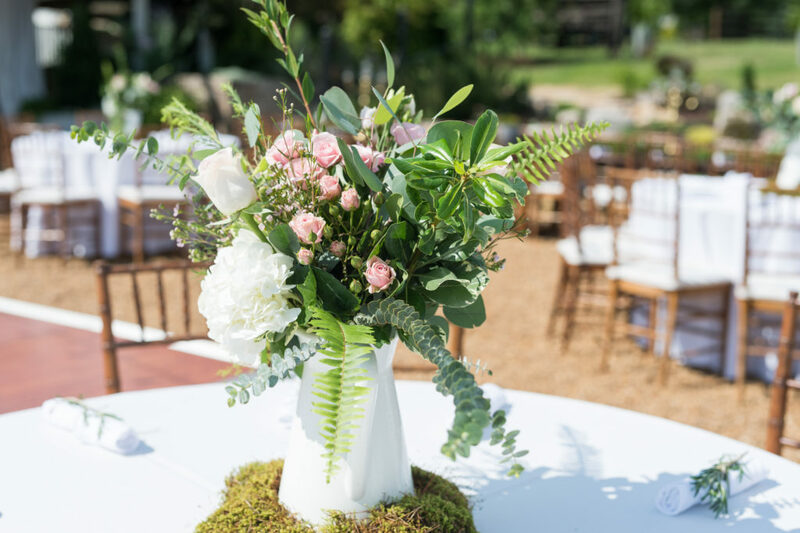 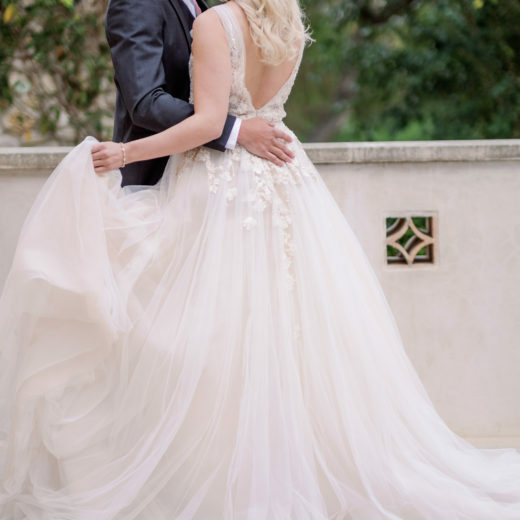 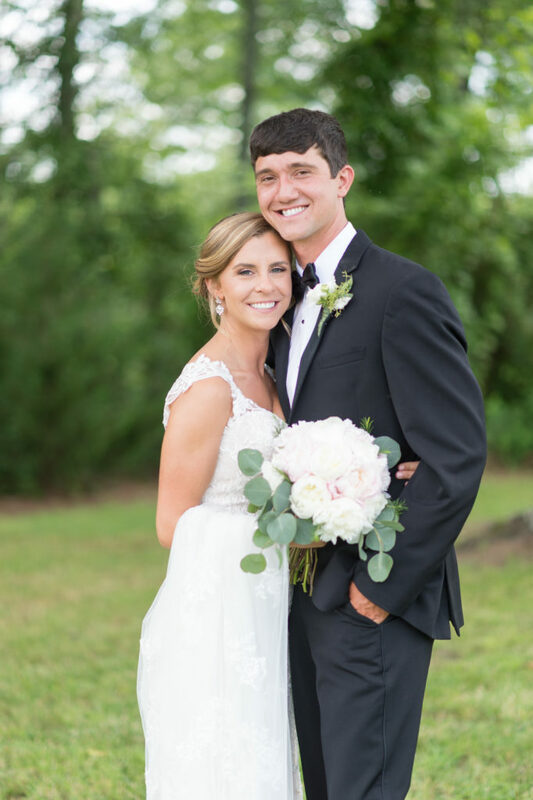 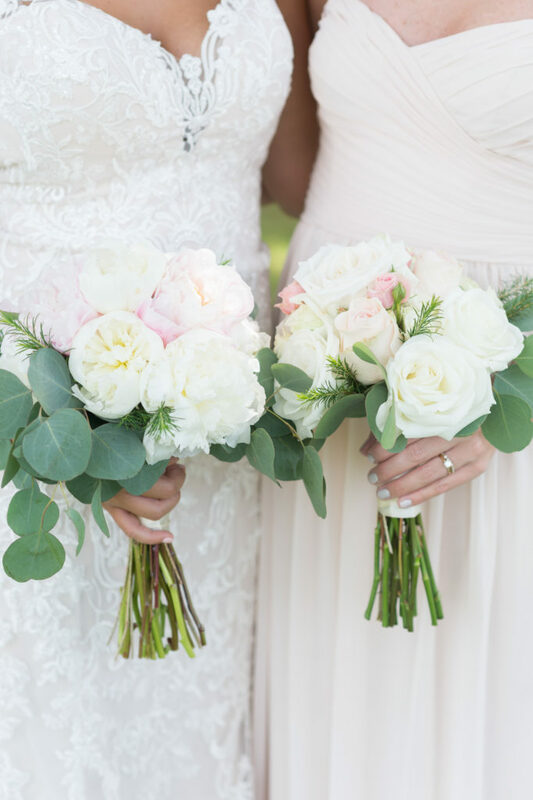 The stunning scenery helped achieve their vision of a beautiful organic outdoorsy feel, the high school sweethearts incorporated blush, gold and greenery into their big day by choosing the perfect flowers, attire and decorations to tie their perfect day together.